The painted bunting is a high-priority species in Georgia. 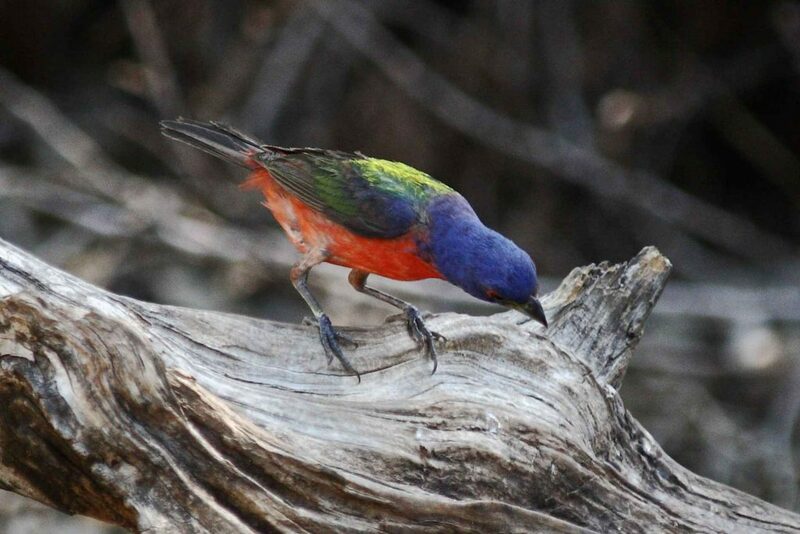 Support for the Recovering America’s Wildlife Act and full funding for the Land and Water Conservation Fund will help the painted bunting and other species before they end up on the endangered species list. Our identity — who we are and the country we envision for future generations — is inextricably linked to wildlife. But unless Congress acts now to invest in our outdoor heritage, much of what we’ve fought to preserve is at risk. The numbers are stunning. More than 12,000 species face significant challenges and are in urgent need of conservation attention, according to state wildlife agencies. We’re not just talking about obscure species you’ve never heard of. Backyard icons like monarch butterflies, fireflies and frogs are disappearing. More than 30 percent of bird species and 40 percent of freshwater fish species in North America are in need of urgent conservation action. The threat touches every community, with species as varied as bats, bumblebees, turtles and freshwater mussels in trouble. Here at home, the Georgia Department of Natural Resources has identified 349 species as being at risk or needing conservation attention, including the painted bunting, alligator snapping turtle, and manatee. Wildlife and healthy lands and waters support Main Street businesses across the country and in Georgia. Outdoor recreation generates over $27 billion annually and supports 238 million jobs in Georgia. Wildlife-focused recreation is a significant slice of that pie, with Americans spending $140 billion dollars on hunting, fishing, bird watching, and other wildlife-related recreation each year. The good news is that in this era of partisan gridlock, conservation is one area where Republicans and Democrats can still find common ground. U.S. Representatives Jeff Fortenberry, R-Nebr., and Debbie Dingell, D-Mich., have introduced the Recovering America’s Wildlife Act, which would direct $1.3 billion in existing revenue from oil and gas activities on federal lands and waters towards state-led efforts to recover species at risk. This bill now has 100 co-sponsors from both parties and the Senate is exploring a similar proposal. The House Committee on Natural Resources has its eye on this same pot of money—the existing oil and gas revenue that usually generates somewhere between $5 and $10 billion annually. The Natural Resources committee recently worked out a tentative bipartisan agreement to use some of this money to permanently reauthorize the Land and Water Conservation Fund and to address the maintenance backlog in our national parks and other public lands. These issues need to be addressed and we fully support this agreement. Congress should make a good thing even better by including the Recovering America’s Wildlife Act and fully funding the Land and Water Conservation Fund—which protects lands for outdoor recreation—in the final deal. By investing in wildlife, their habitats, and public lands infrastructure, Congress will ensure that America’s wildlife heritage will endure for the benefit of current and future generations. A bipartisan deal along these lines would be a historic action, one that would be remembered for generations. Our senators and representatives should seize this opportunity to act. Georgia’s economy and our way of life will benefit from robust populations of wildlife, healthy habitats and accessible parks where we can enjoy our natural heritage. For more information, visit the Recovering America’s Wildlife Act FB Page. 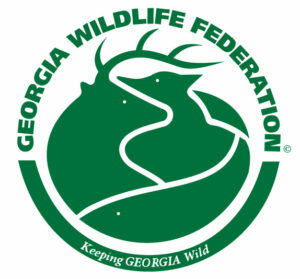 Mike Worley is the President and CEO of the Georgia Wildlife Federation.